There are many things that can cause car accidents and one of them is sun glare. 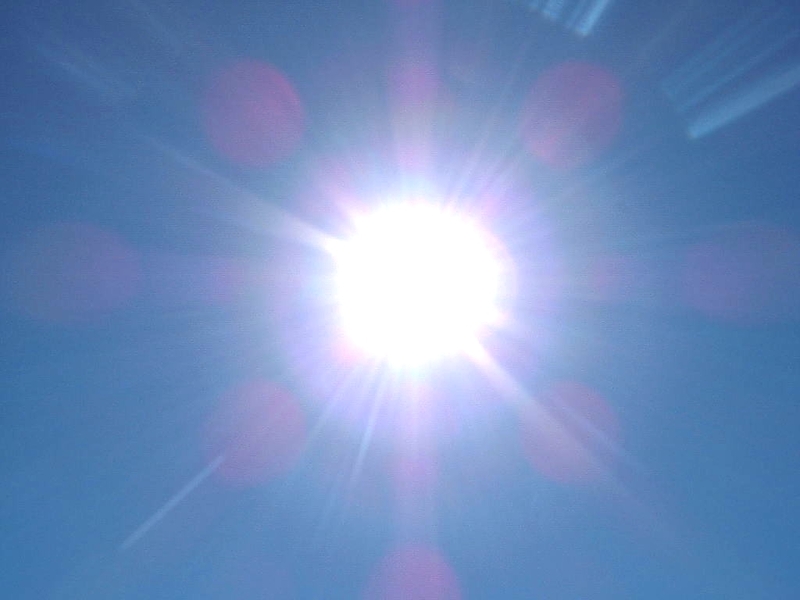 Glare from the sun can be extremely blinding and is a common cause of accidents every year. One of the best ways for you to avoid glare from the sun while driving is window tinting. Window tinting significantly reduces any glare from the sun, oncoming headlights and even snow while you drive. In fact, tinted windows can help reduce sun glare by as much as 93 percent in many cases. Sun glare not only is a common cause of car accidents, but it can create many other problems as well. Sun glare and heat can also make the interior of your vehicle unbearably hot. 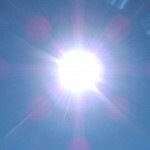 Even if you have an A/C, glare from the sun can significantly raise the temperature inside your car or truck. Window tinting can help keep your car much cooler and more comfortable while you drive. It can also cause damage the interior of your vehicle. Heat and glare from the sun are the main causes of faded and cracked upholstery. Sun glare can also fade and crack your dashboard, steering wheel and door panels. If window tinting is not in your price range, a solution is to substitute tinting with sunglasses temporarily. If you have not purchased a vehicle yet purchasing a salvage car or a salvage truck that already has window tinting may be something you consider when looking to buy a salvage car. The following are some statistics brought to us by www.fcsm.gov on the factors that contribute to glare causing auto accidents. As you can see, there are many reasons why you should avoid sun glare. Thus, before you choose to salvage title cars, you may want to consider the value of window tinting or buying a salvage title car with window tinting already installed. At http://www.salvageautosauction.com/ we encourage all of our customers to drive safely and to prevent accident causing factors like glare.